If you think that business mobile applications are exclusively developed for large-scale businesses and famous brands, you are erroneous. Advantages of mobile apps for business (whether it is large or small) are identical. In this digital world, the majority of small businesses and companies are using business mobile applications because they understand that an effective mobile strategy needs something more (business mobile application) than just a mobile-optimized website. Well developed mobile apps are significant for almost all types of businesses and also playing a vital role in retail industry and e-commerce business settings nowadays. If you still confused that why your business needs a mobile application, continue reading the article because it consists of authentic advantages of mobile apps for business. Here are the top benefits of hiring a mobile app development agency that your business will enjoy. Business mobile apps are usually developed with an intention to attract more users/customers rather than apps which are just designed for fun or entertainment. Mobile applications made for e-commerce or retail businesses are great to enhance user/customer engagement because these are always convenient to help users getting things done without facing troubles. Since user engagement is a vital thing for business growth and success, having a well-developed business mobile application can create more new business opportunities for your small business or company. According to a survey, the population of United States spends almost two hours in a day as an average on their mobile devices. And by having a user-friendly and professional looking business application you can steal few of the precious minutes of mobile users to provide them the right stuff they are looking for. A business, company or brand can easily be accessed from mobile devices anytime with help of mobile apps. That is the reason, if you really want 24/7 availability to customers even during the holidays, you must develop a mobile application for your business. It is not only beneficial for your business but also enables your customers to reach you instantly whenever needed. The improved brand image is something vital for the success of your business and you can strengthen brand image greatly by having a mobile application for business. In this digital era of technology and high-speed internet, your brand or company might appear outdated or removed from contemporary trends. It may not harm your business directly but can have a bad indirect impact on overall business performance as people always prefer the brand or company which is running its operations and processes according to the latest market trends. Advantages of mobile apps for business are countless and it can be an expectation for the customers who always use their mobile devices to shop the desired stuff. So, it would be the right time for you to set your business apart by developing a mobile application to connect the dots for your users as well as to create a more streamlined user experience. 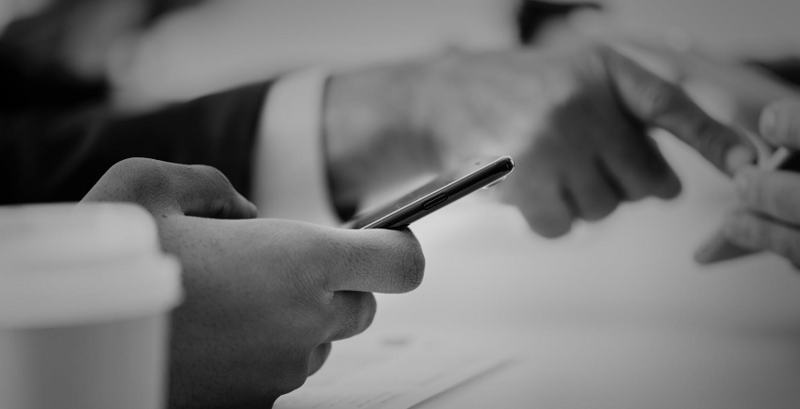 The business mobile application provides an opportunity to put the latest technology to work for resolving the customer issues they are facing and fulfilling their needs creatively. Use of mobile apps drives innovation and gives way to new products or services of the company. Just have a glance at latest smart fridges and ingestible medical diagnostic devices, they both lessen consumer hassle by anticipating action, reducing the cognitive load, and improving the user experience greatly. One of the advantages of mobile apps for business is that a business mobile application makes it very easy for business or company to put across latest business updates or offers speedily in form of push notifications or in-app messages. 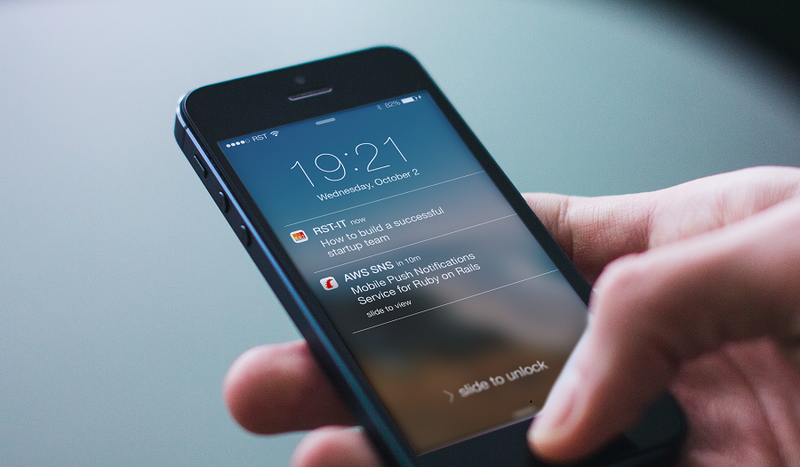 And there are a lot of tips to engage your audience (customers) with push notifications that could be a plus point for your business when using a mobile app. Since push notifications and in-app messages are known as powerful marketing tools that keep customers in the circle of forthcoming business updates and latest offers, your business must have a mobile application to take advantages of. It is one of the top reasons why your business needs a mobile application to boost sales and revenues as well. Convenient payment mod is one of the advantages of mobile apps for business because it enables a customer to pay for goods or merchandises by choosing the suitable payment option from given options. As business mobile application enables you to add several payment options for purchases, payment convenience can be the top reason why your business needs mobile application. If one of your customers cannot use Visa or Master card for payment due to some reasons, he/she can pay you via Paypal (if available in the mobile application). Through this way, chances of losing valuable customers just because of payment issues would be reduced to boost sales volume.